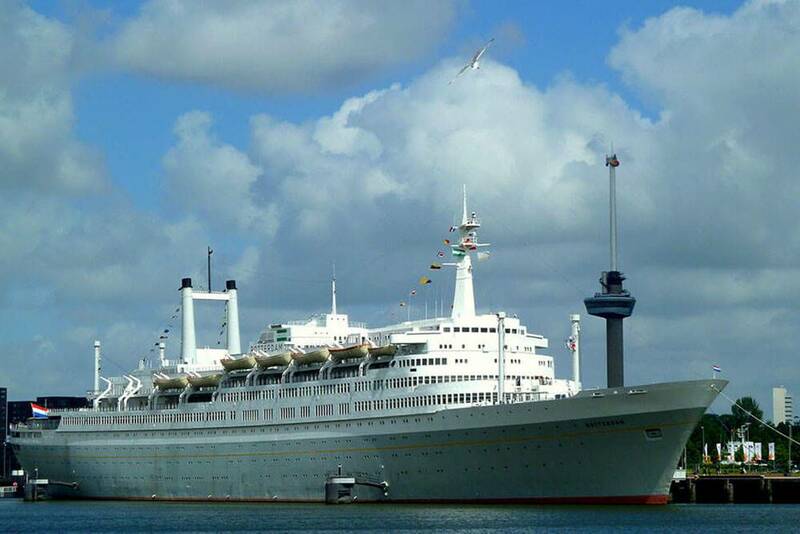 This Dutch ocean liner was built in 1958 and made its first voyage a year after. After 50 years of functioning the vessel was reconstructed. The hotel based on a ship had its first guests in February 2010. The vessel-hotel includes 254 comfortable rooms. Each of them is equipped with a desk, a flat screen TV and conditioning. Each room is decorated in the style of the fifties each in its own color spectrum. 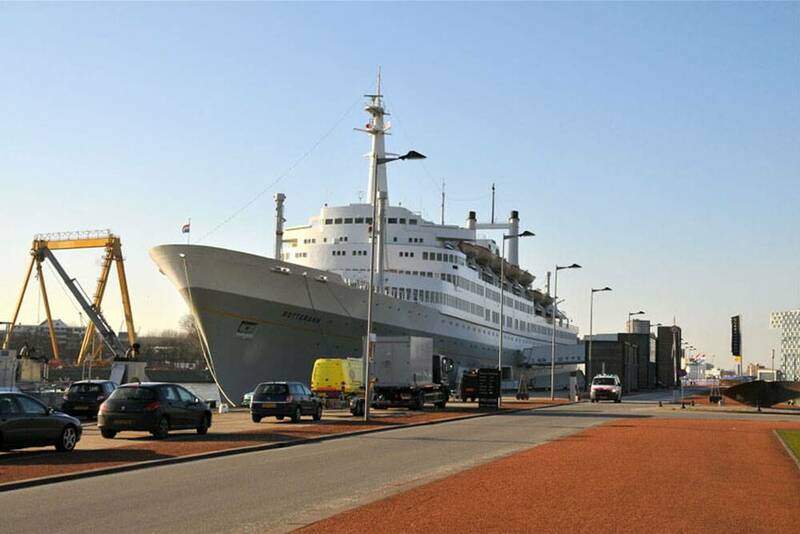 The guests of “SS Rotterdam” can dine, breakfast and supper in the lively “Lido” restaurant or the elegant and stylish “Club Room” café. The bar with a view on the water and the terrace are convenient for having meetings. The hotel’s territory keeps sixteen conference halls and fourteen banqueting halls. The guests are free to roam the vessel and discover its history. 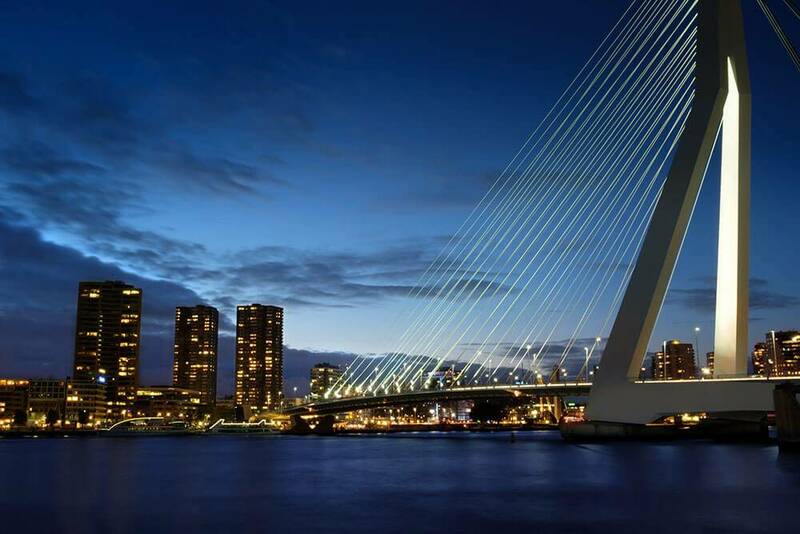 The hotel is located in the elite district of Rotterdam with such popular places as the Municipal Theater , Ahoy Rotterdam, and Boijmans Van Beuningen Museum nearby. A charge-free bus can drive you to the Rijnhaven metro station that allows getting to the downtown fast and easy.